The Atlantic Brookhaven is a quaint community located in the newborn city of Brookhaven, Georgia, near the intersection of Clairmont Road and Buford Highway NE. 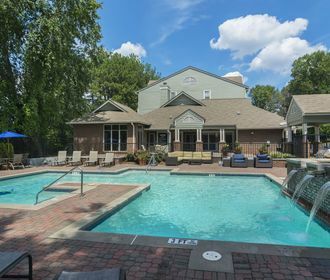 With easy access to Buckhead and Druid Hills, The Atlantic Brookhaven offers the best that North Atlanta has to offer, including countless shopping and restaurant options. But you don't have to leave the apartment community to have a great time! 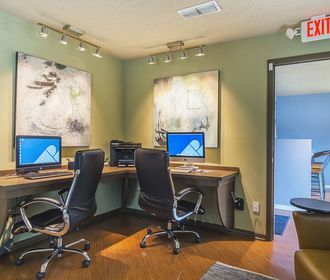 Residents can enjoy a workout in the 24-hour fitness center, lounge on the resort-style pool’s sundeck, surf the web at the clubhouse cyber café, or partake in a monthly resident function. 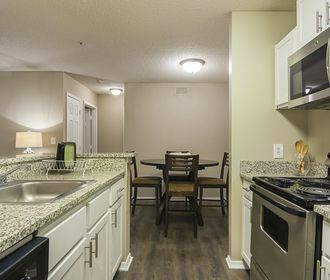 At The Atlantic Brookhaven Apartment Homes, we combine chic styling and contemporary features with simplified apartment home living set on the edge of Atlanta's cityscape. We offer flexible leasing options on spacious one and two bedroom floorplans, perfect for roommates, families, or individual living. As an Atlantic | Pacific community, it is our mission to consistently offer referral-worthy customer service at a place where you are proud to call home.